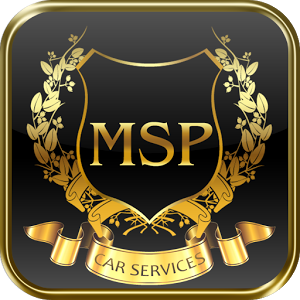 To be blunt, there are many reasons to go with MSP Car Service for your airport transportation needs. First and foremost, there are the immediate benefits. We offer you the opportunity to book a ride in a stylish and comfortable Black Car sedan or spacious luxury sport utility vehicle, which are leaps and bounds over electing to book a cramped taxi service. Next, what you will discover is that our pricing is highly competitive and in fact, more affordable than you would imagine, given the class of our vehicle fleet. Third, we are in a league of our own when it comes to our dedication to punctuality, which is why our reputation as the most popular limo service in Minneapolis has stood uncontested since we proudly began serving the Twin City metropolitan region in 2008. Lastly, with a coverage area that is both far and wide, it is doubtful you will find a limousine service in the Minneapolis-Saint Paul area that can get you to where you need to go, from WHEREVER you are coming from. Unlike a lot of limo service companies, we do not mind heading out to the boonies for a ride, nor do we complain when we are seemingly exclusively in the big cities. We go where the job is and we get there on time, every time. One town in particular that is special to us is Mound; a city with such spectacular views and outdoor amenities that it is mind-blowing. 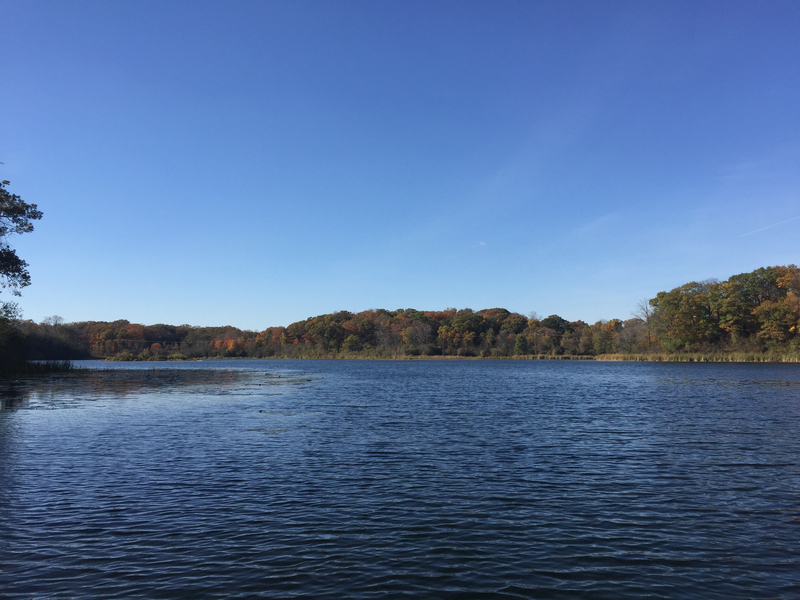 Located just under thirty miles west of Minneapolis, Mound is a community that is completely surrounded by crystal-clear lakes and vast forests; providing a true paradise in the mid-west. To put a finer point on it, Bloomberg Business Week hailed Mound as Minnesota’s Best Place to Raise Your Kids in 2012. Significant as the birthplace of Tonka Trucks, Mound also has the pleasure of being the city that Hercules and Andromeda actor Kevin Sorbo grew up in. More than just a beautiful place, Mound also has many fun things to do that will surely keep even the most hard-to-please family member entertained for days. From parks, to mini golf to conquering the vast network of lakes and even snowmobiling, Mound has something for everyone to enjoy – all year long. If you have not yet been to Mound, why not take some time to put your tourist hat on and call MSP Car Service to take you out for a day trip? With exceptional punctuality and an attractive fleet of Lincoln Town car, Cadillac and Mercedes sedans, you will quickly learn why the preferred limo service in Mound is MSP Car Service.